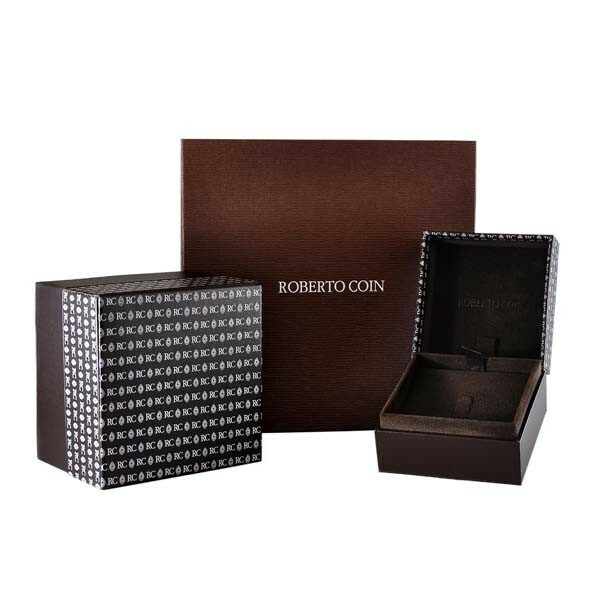 You'll get a fantastic sparkle from this Roberto Coin round pendant. 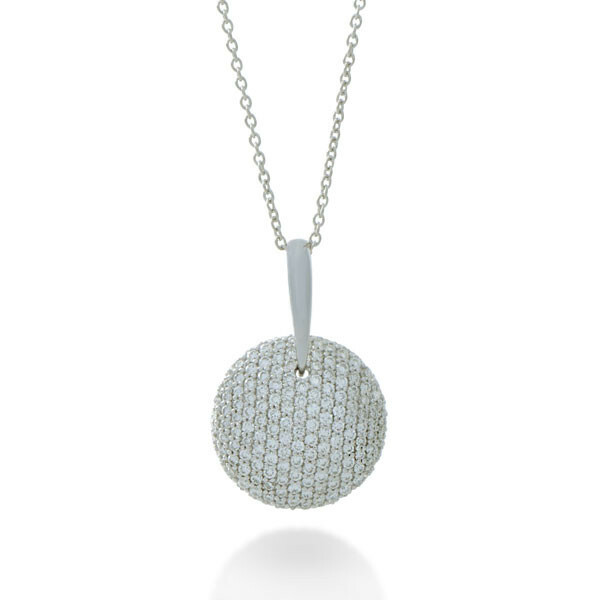 A disc of diamonds set in 18kt white gold form the striking piece that hangs from a high-polish bail, suspended from a 16" chain. The dazzling look that this pendant provides could only be from Roberto Coin!